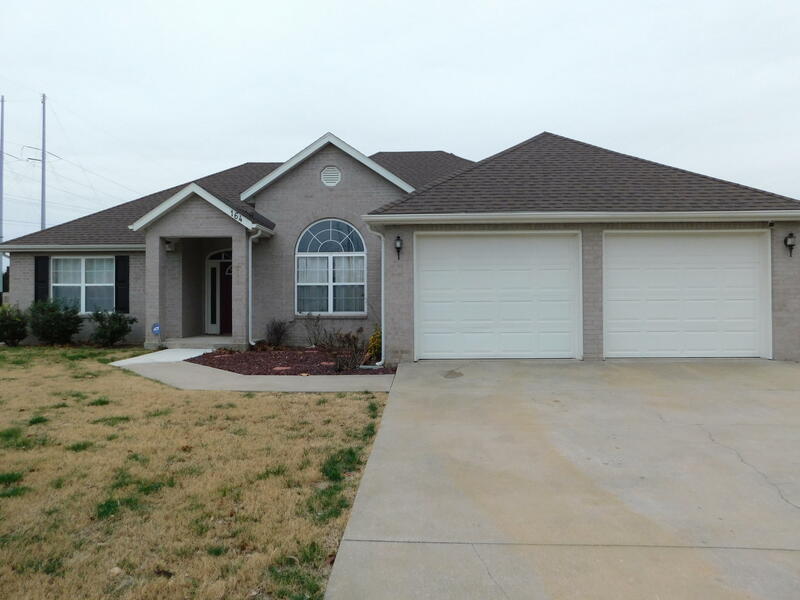 Like new - beautiful brick on entire exterior home that is centrally located. New roof with 10 year transferable warranty $10, 000, New granite counter tops in kitchen, bathrooms and laundry $4, 600. Most rooms include new flooring $4, 700. All freshly painted if hired over $2, 000. 80 gallon water heater, soft water system, yard sprinkler system, close to shopping. Single level, split floor plan, privacy fenced back yard, jetted tub in master bedroom. Ready to move in.